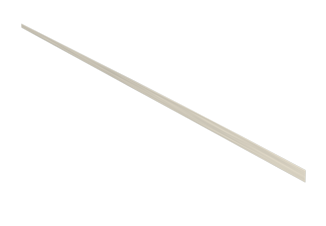 The Linear Screed-Dec is a pre-formed tapered board with a built-in one-way gradient, which removes the uncertainty of screeding a fall within the shower area by hand. This is installed onto our HBL-50, a high build self levelling wetroom compound, typically poured between 30-50mm, which takes up any tolerances within the substrate. A layer of insulation is often installed below, to complete the overall floor build-up. The Linear Screed-Dec is manufactured using a high density XPS core with a mineral coating, making it lightweight and easy to handle, whilst maintaining good thermal properties and compressive strength. Each Dec is 22mm thick with a built-in 11mm fall to ensure a guaranteed consistent gradient every time. 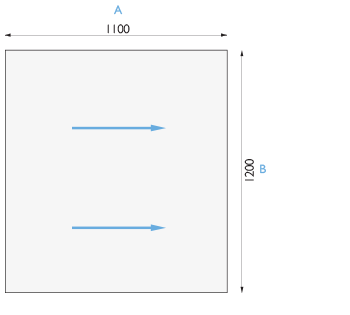 Available in 9 lengths (Dimension A), all sizes are 1200mm wide (Dimension B), and can be easily trimmed to size. 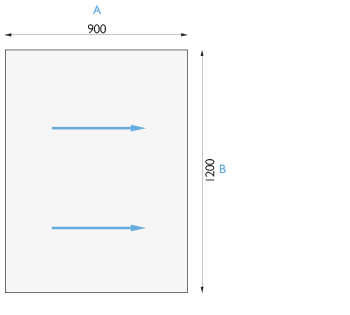 Linear Screed-Dec can be used to create either a one way fall towards the wall, or a two-way fall with the drain just off the wall or in the centre of the shower. Two or more Decs can also be used together to create a larger wetroom area. 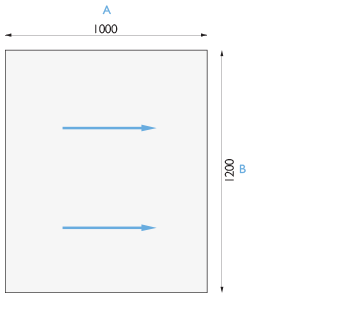 A 600mm x 300mm infill panel is available for use in certain configurations. 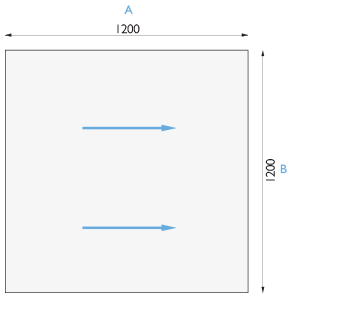 Easily trimmed on either the length (Dimension A) or the width (Dimension B), the Linear Screed-Dec can be cut to size to suit almost any shower layout. The Tile Trim provides a stylish brushed stainless steel finish to the edge of the tile where the Linear Screed-Dec meets the remainder of the bathroom floor. 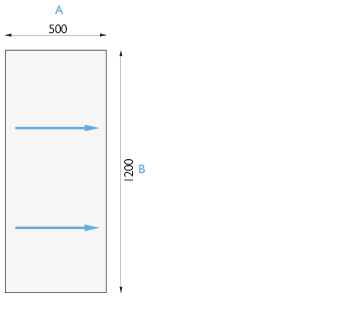 Infill Panels are used to fill in either side of the Drainage Component where the shower width exceeds 1200mm. 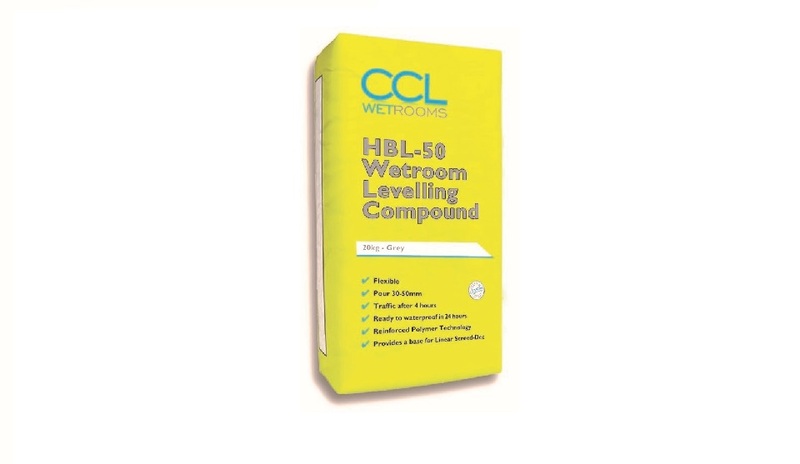 HBL-50 is a Hi-Build fibre reinforced wetroom levelling compound specifically designed to provide a sound and stable base for the Linear Screed-Dec, whilst at the same time allowing for any tolerances on-site. It is poured to a datum 22mm less than the screed outside the shower area, typically to a depth 30-50mm, with a layer of insulation often installed below, to complete the overall floor build-up. The Linear Screed-Dec is then installed on top, ensuring a guaranteed consistent gradient every time. 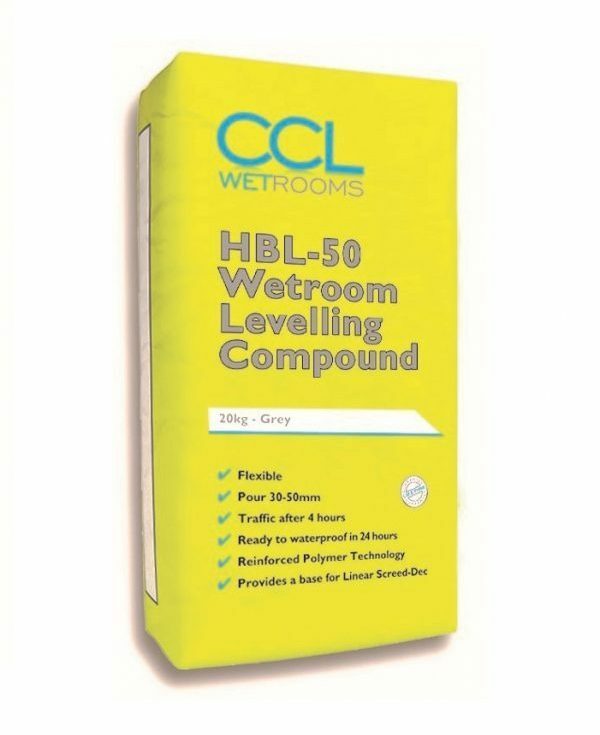 HBL-50 Wetroom Levelling Compound is a single part; fibre reinforced self smoothing floor underlayment designed to provide a level base for Linear Screed-Dec, suitable for use from 30mm to 50mm in one application without the need for additional granite chippings. The excellent levelling and flow properties of the product make it ideal for preparing wetrooms prior to installing the Linear Screed-Dec. It has a setting time of 4 hours at 20ºC permitting early foot traffic. The product is suitable for a variety of substrates including concrete, screed, flooring grade asphalt, terrazzo and existing tiles. It is also suitable for use on timber floors which must be overlaid with a minimum 15-18mm thick WBP or Marine grade plywood screw fixed at maximum 300mm centres to both joists and existing boards. The plywood should be primed with a suitable primer which should be allowed to dry prior to application of the levelling compound. 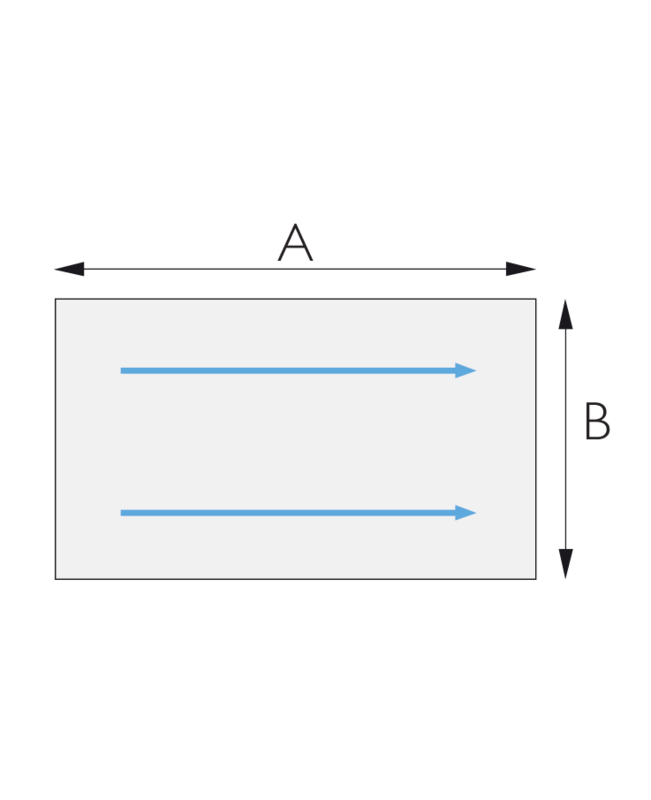 It is essential to ensure that the floor is sufficiently rigid and deflection free to support the additional weight of tiling before commencing. All surfaces should be dry, clean and dust free. 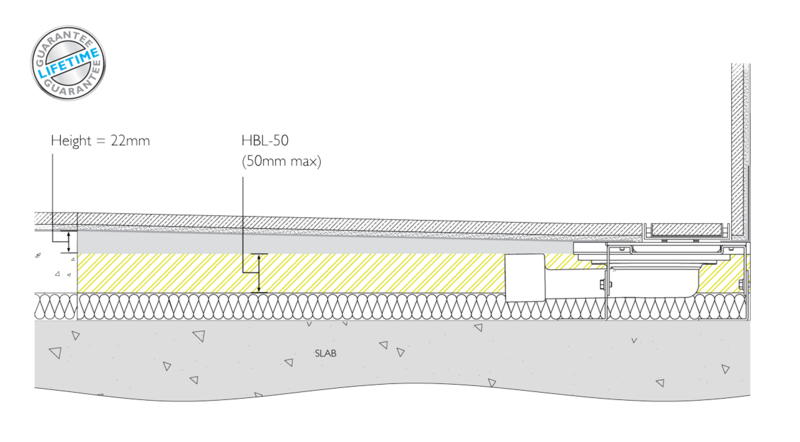 All ground floors should incorporate a damp proof membrane. 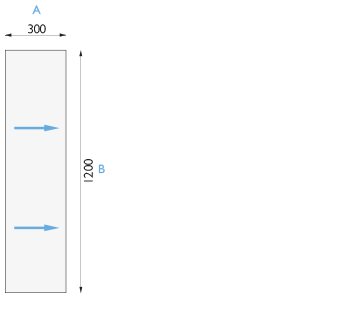 HBL-50 should be poured to a datum 22mm lower than the screed outside the shower, to provide a sound and stable base for the Linear Screed-Dec, whilst allowing for tolerances on-site. 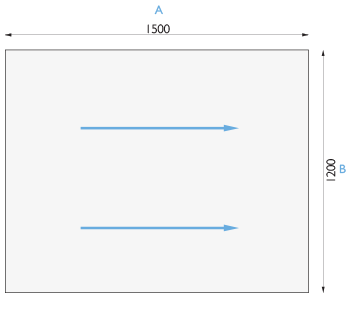 Where the required depth exceeds 50mm a suitable insulation board should be used to take up the difference, ensuring it is securely fixed to the substrate. All waste pipes should also be fully secured so that the recommended drainage fall is maintained. Pour the compound onto the floor and trowel out to the desired depth, the product is self-smoothing. 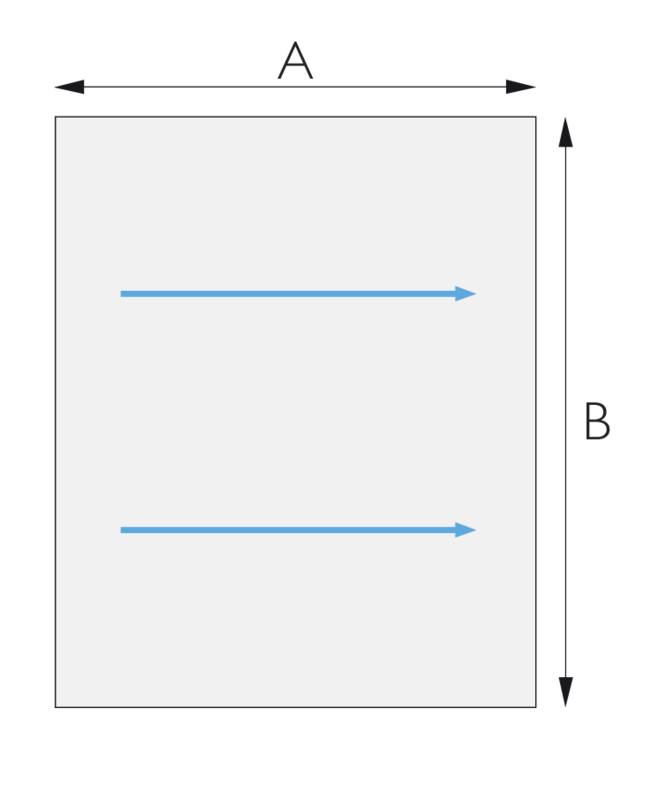 Do not use below 5ºC. The Linear Screed-Dec can be installed after approximately 12 hours. Waterproofing membranes or products susceptible to moisture should not be applied for a minimum of 24 hours. Undertile heating systems should not be switched on for at least 14 days and then brought up to operating temperature at a rate of 5ºC per 24 hours. 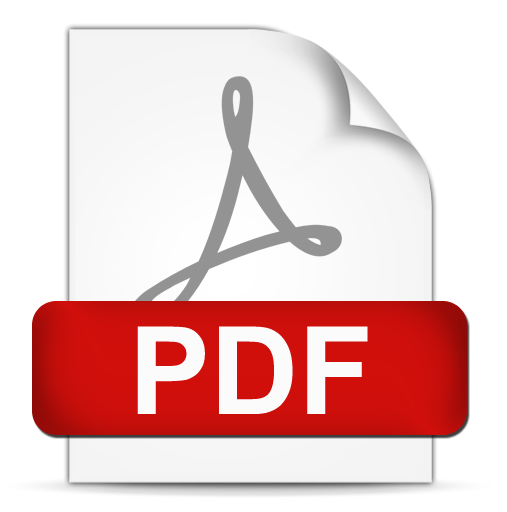 For further advice please refer to the separate Product Data Sheet or call the technical helpline on 0844 3276002. The Linear Screed-Dec is extremely versatile and can be installed in many possible combinations. 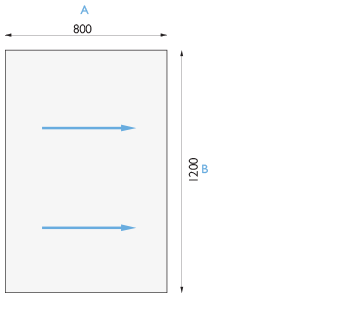 The examples below show some of the more common wetroom layouts that can be achieved, for further assistance, please contact our technical team who will be pleased to advise. 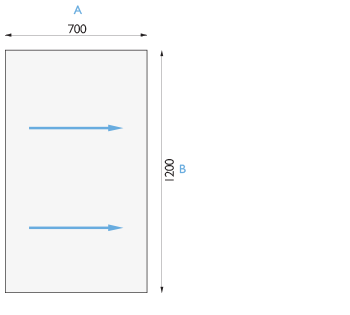 For example, below is a list of items required for Layout SD4 to create a shower 1700mm x 1000mm.